Apple said net profit climbed 32 percent to $14.13 billion on revenue that was up 20 percent to $62.9 billion with help from growing sales of digital content and services to of users and other Apple gadgetry. However, the market was disappointed by word that Apple fell short of expectations with iPhone sales of 46.9 million iPhones and its forecast for the key holiday season was not as robust as anticipated. Apple shares slipped 4.2 percent to $212.85 in after-market trades that followed release of the earnings figures. "We're thrilled to report another record-breaking quarter that caps a tremendous fiscal 2018, the year in which we shipped our two billionth iOS device, celebrated the 10th anniversary of the App Store and achieved the strongest revenue and earnings in Apple's history," said Apple chief executive Tim Cook. The average selling price for iPhones in the freshly updated product line was $793, indicating that Apple was able to deliver more of its priciest handsets. 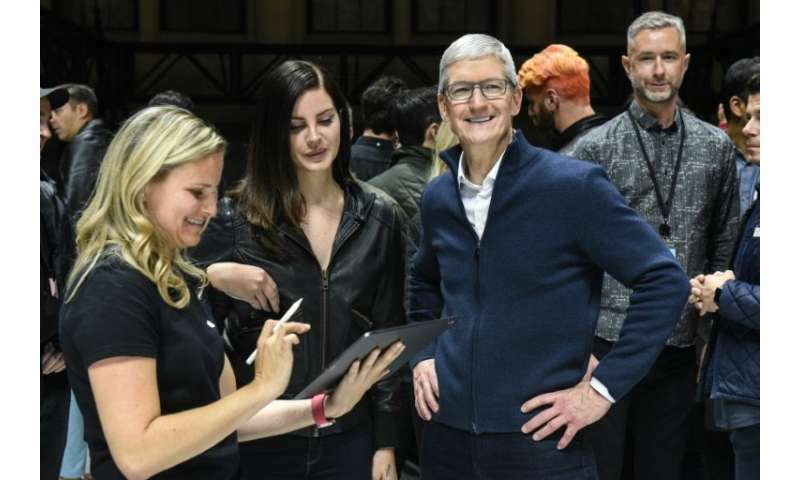 Apple offered no detailed breakdown of iPhone sales, but Cook said "the response has been powerful" to the new iPhone 10S models that sell for $1,000 and up. The results closed out Apple's fiscal fourth quarter ending September 29 and set the stage for the crucial holiday period. Chief financial officer Luca Maestri said it was the California-based company's best September quarter on record, with revenue growing double digits everywhere it does business around the world. "We set September quarter revenue records for iPhone and wearables and all-time quarterly records for Services and Mac," Maestri said. Apple, which is the world's most valuable company with an estimated value over $1 trillion, forecast that it would bring in between $89 billion and $93 billion in the current quarter. The latest report offers some positive news for Apple in growing its services such as streaming music and Apple Pay, allowing the company to diversify its revenue stream in a saturated smartphone market. However, the iPhone has been the key driver of revenue and profit for Apple, and also helps bring more consumers into the company's ecosystem for apps and services. Apple holds around 12 percent of the global smartphone market, with most of the rest sold by makers of Android-powered software. 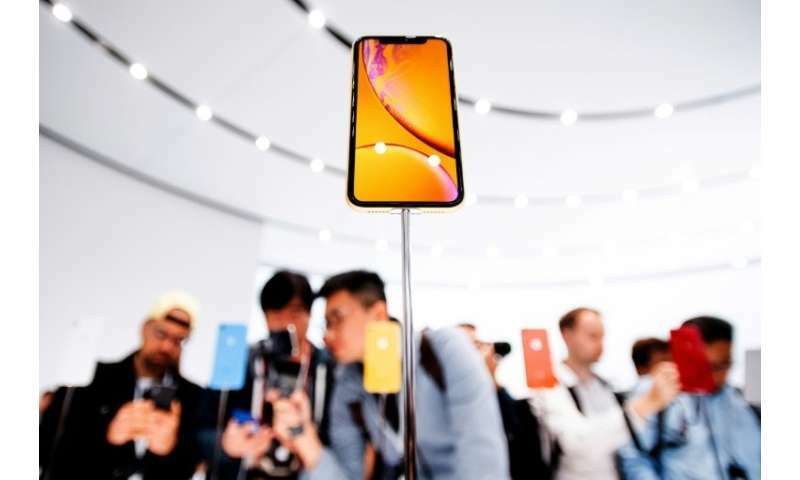 Analyst Ben Bajarin of Creative Strategies said it is possible Apple failed to anticipate consumer demand and did not have the right mix of devices in the past quarter. Another possibility, Bajarin said on Twitter, is that "Apple may be intentionally setting lower expectations for holiday." Apple this week unveiled a new version of its MacBook Air laptop, this time made of recycled aluminum, as well as a new Mac Mini and an iPad Pro, all pricier than their predecessors. Can Apple to live up to the hype for the iPhone X?